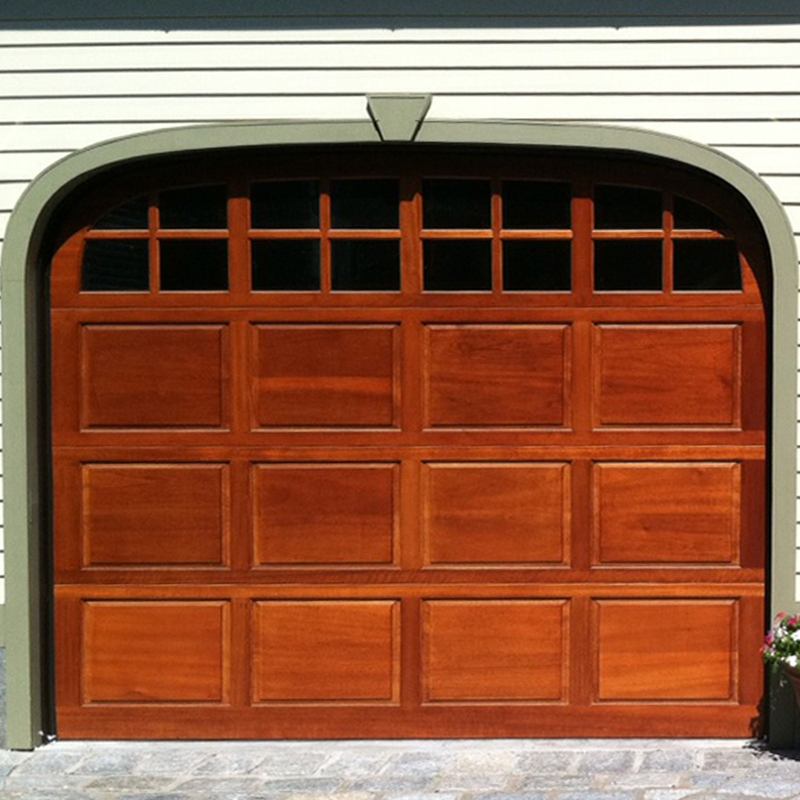 Panel designs can add depth and character, creating a rich and unique look for your carriage house door. 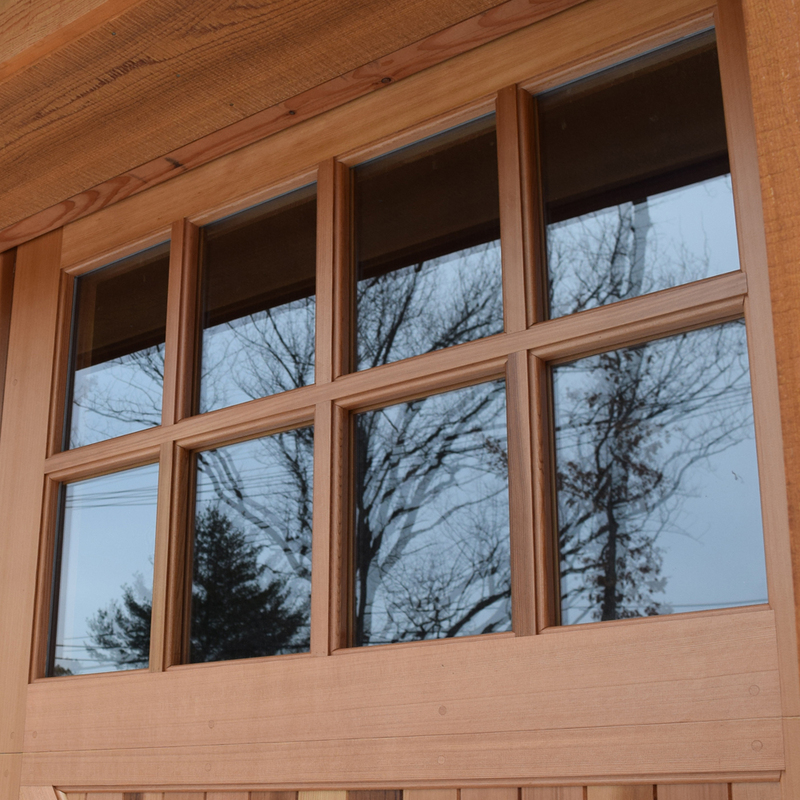 Windows provide much more than natural light. 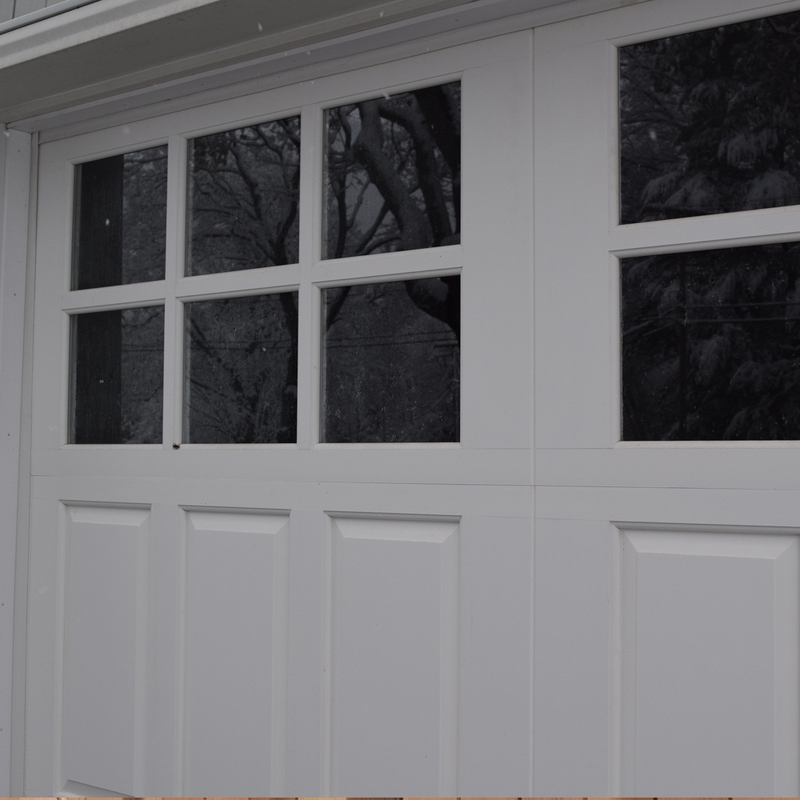 They allow you to further customize your garage door. Clipped (CL) styles are also available.